And then I will discuss the repercussions of electing him. What will happen with the Supreme Court? Does Obama still have a chance to appoint Scalila's replacement? How will the makeup of the court look? Can Obamacare last? Will the Democrats be able to stop anything over the next four years? 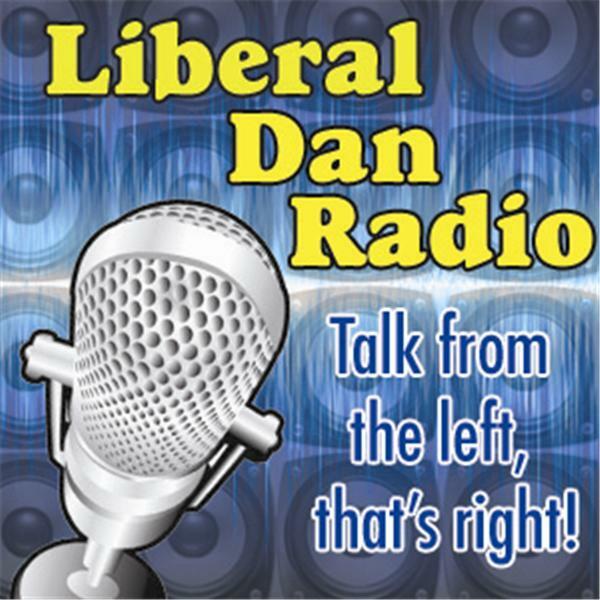 All those questions and more will be discussed at 8pm Central on Liberal Dan Radio: Talk From The Left, That's Right. If you are lisltening after the broadcast you can leave your comments on the show thread at LiberalDan.com.